esus Comes is the 2nd grade textbook in the Our Holy Faith series. 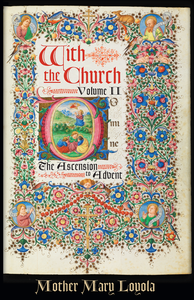 It is based on the First Communion Catechism Confraternity Edition. This is the Teacher’s Manual and Course of Study for the Second Grade. Complete daily lesson plans are provided in a chart format. As the majority of instruction at this level is intended to be presented orally, this manual is indispensable to the teaching of the Second Grade coursework. Our Holy Faith is a series of religion textbooks produced in the late 1950s, based on the Baltimore Catechism. Each grade level is well-written for its intended age group and is thorough and orthodox in its presentation of the faith. These texts have stood the test of time and are still being used by families today. Now this series can be purchased in economical softcover versions, or more durable hardcovers—depending on your family’s budget! Jesus Comes is the 2nd grade textbook in the Our Holy Faith series. 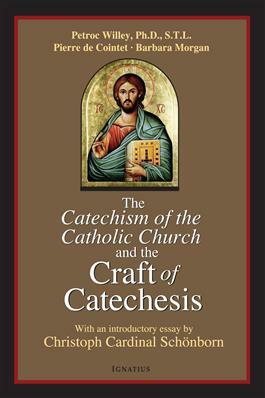 It is based on the First Communion Catechism Confraternity Edition.